I had taken French from seventh through eleventh grade. Faced with yet another independent study with two cheerleaders my senior year, I decided, instead, to start a new language. Mrs. Hill must have trotted us through conjugations: hablo, hablas, habla…. I graduated early, in December, and didn’t continue. The vocabulary of everyday life — mesas y sillas, leche y café — faded, but the word “película” stayed with me, representing everything about Spanish that was different from the two languages I had learned until then: it was more delicate than English, the consonants skipped through rather than hammered, and more open than nasal French. Sound is what I remembered of Spanish and sound is how I memorize numbers. Arline remembers the password for our school’s faculty parking lot by associating the number with events and ages: The year she was born plus the date of her birthday minus two. But I remember by making a little sing-song version of the number until the sequence of sounds clicks into place, like tumblers of a combination lock. When I fell in love with Arline, I began taking Spanish, her native language. At first, it came easily. If nothing else, I could usually pronounce words correctly, reading passages out loud even if I understood nothing. But like all languages, the learning got harder as I approached real conversation; it’s one thing to speak a sentence using preterite tense and another to tell a whole story, moving smoothly between preterite and imperfect. Still, the short sentences that I could get out sounded good; they fooled listeners into thinking I knew more than I did. For my mother’s birthday last month, I gave her a copy in Spanish of Go, Dog. Go! — Ve, Perro. ¡Ve! Someone online didn’t like this version of the book, saying that it wasn’t a faithful translation but was as if “someone arbitrarily looked at the pictures and made up text.” I’m not competent enough in Spanish to evaluate the translation, but I know that the only way to get a sense of this book in another language would be to part radically from the meaning and focus on sound. 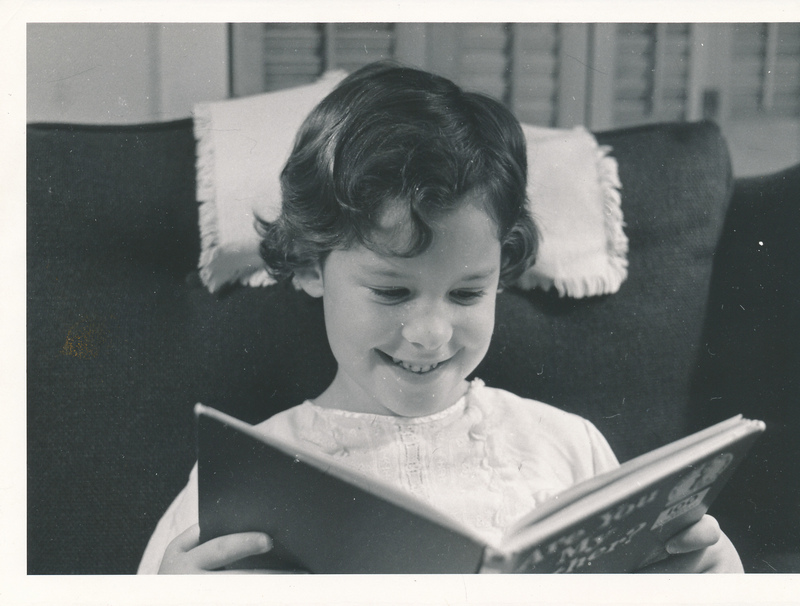 My mother turned the book’s pages, sounding out the words, ignoring, on a first read, most of the meaning. Later, maybe, she’ll get out her dictionary, but for now she’s immersed in a world of consonants skipped through rather than hammered. This blog post is a song that you hear over and over, liking the sound, until one day, you listen closely to the lyrics and realize they don’t come to much. So beautiful: “a bracelet of a word”! Thank you so much for the lyrical gift of your writing, Allison. It makes my soul happy.